Following a previous unsuccessful trip, Pedro Ampuero heads back out to the Yukon with his dad, in search of harvesting a moose. Jake Miller and Easton Mcneill double-up on the last weekend of the season. Follow Josh Dahlke as he journeys off the beaten path on Nebraska’s Pine Ridge, where mule deer and whitetails roam carefully on rugged public lands. 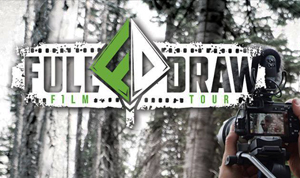 Austin Devoss and Ryan Crum head to Canada for a spring bear hunt. After 11 years of waiting to draw this muzzleloader elk tag, Chris quickly began scouting with his hunting buddies to put in the work this tag deserved. With several good bulls on the trail camera, opening morning couldn’t come quick enough. 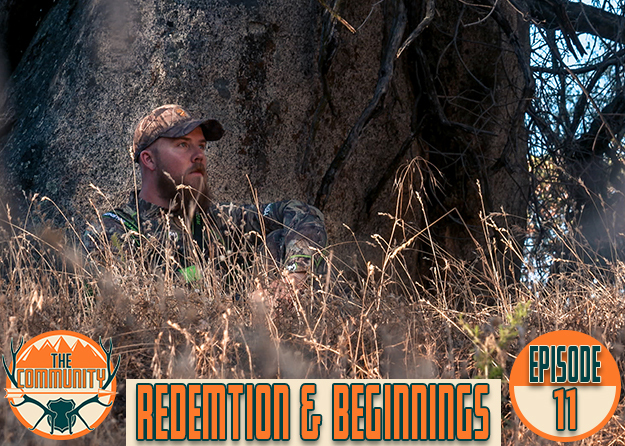 When his life changed forever upon the birth of his son, Jairus Roark found himself unprepared for the coming hunting season and caught in a tension between time. Join Montana Wild on the first day of their tahr hunt on the South Island of New Zealand. 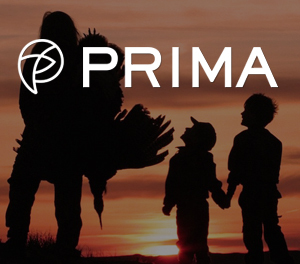 This is the trailer for a new series of hunting films from Born and Raised Outdoors. These adventures go far beyond just their crew, as they collaborate with Hush, Elk 101, Pure Elevation, Phelps Game Calls, and Ryan Callaghan. This is a story of perseverance, adversity, and humility. 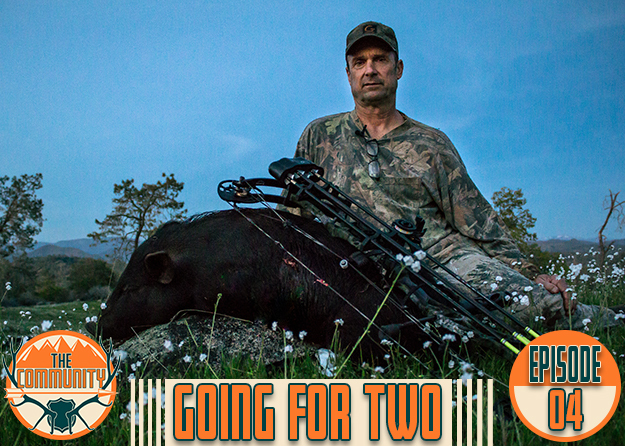 Jose Castresana goes through the highs and devastating lows of bowhunting mule deer in the West and discovers how much meaning can be found through his trials. This is a film about life and hunting. 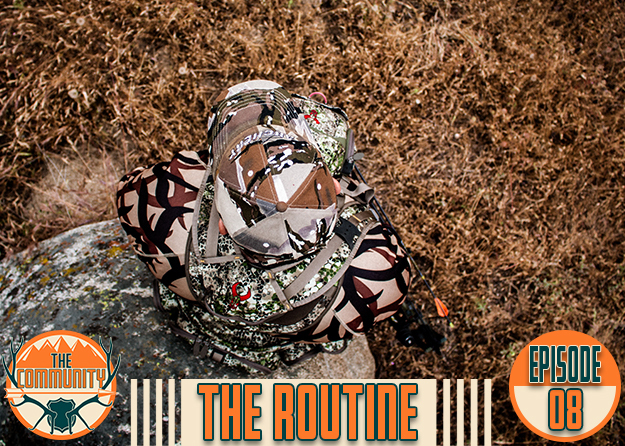 Follow Austin Jones as he shares a story about his journey on a once in a lifetime crossbow elk hunt in Michigan. Enjoy a reel of highlights from Out West Outdoors. 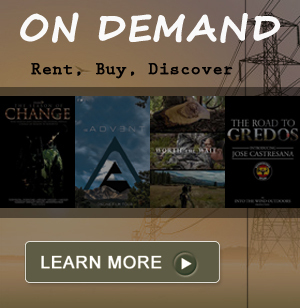 This film harnesses the essence of what our public lands mean to us. Having the ability to be free and have a space to practice that freedom we feel is a fundamental right of all people. Without the access for everyone to enjoy our public lands, our right of freedom would be indirectly cutoff. Join Easton McNeill of Otown Outdoors as he takes down a giant Ohio longbeard at 40 yards! A whitetail archery hunt in Texas that explores Morgan Goodwin’s passion for hunting, and the experience that connects her to the animals and the land that she considers sacred. Join the Community in the third segment of their new series. This time, the guys take out Ga-Lhiel Dillard, a student at Fresno State and a new hunter. They are able to help him harvest his first wild hog with a rifle. 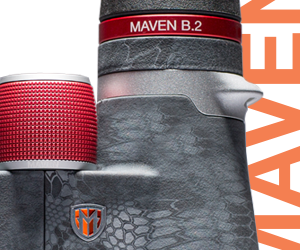 Maven has concluded their pre-sale for the all-new Maven RS.1 rifle scope. Learn more in this short video. 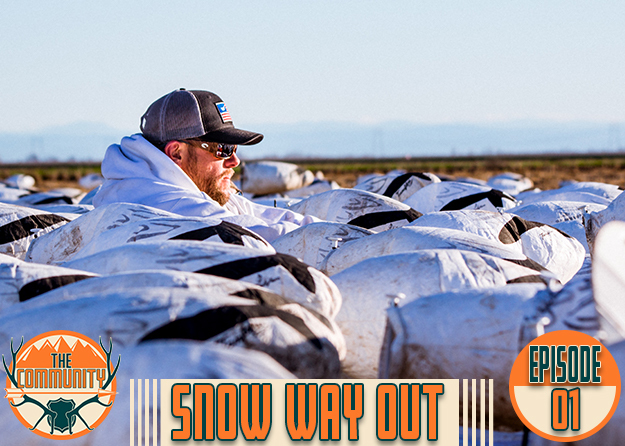 In the first episode of a new film series, follow along with The Community for an exciting snow goose hunt in California with Scott Feist.